Christophe Robin is the brainchild of the eponymous French colourist, who has coloured the locks of many a famous face. 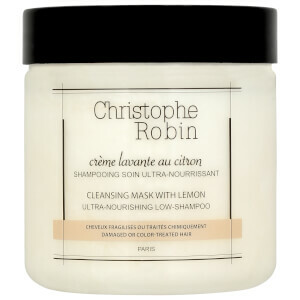 The brand originated in Paris and offers the best in luxury, results-driven haircare through their range of shampoos, conditioners, treatments, colour products and more. 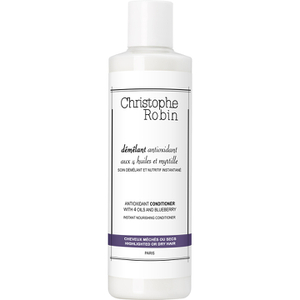 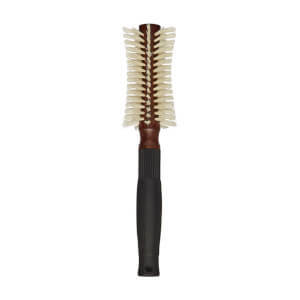 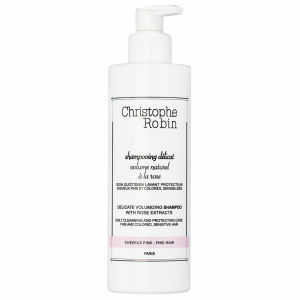 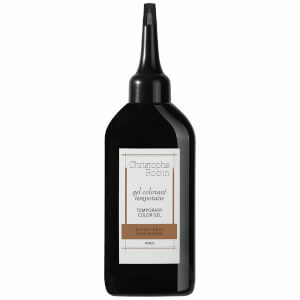 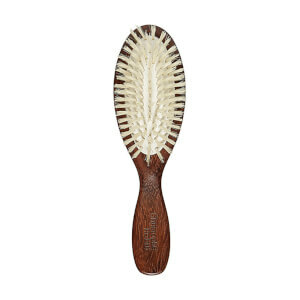 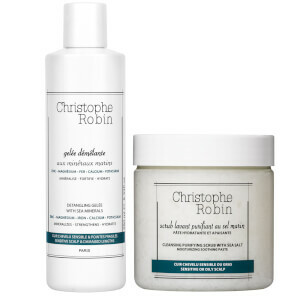 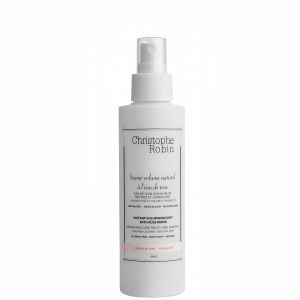 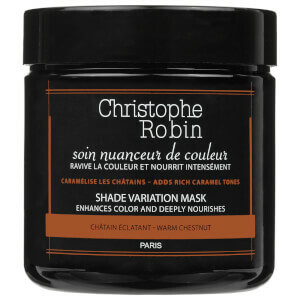 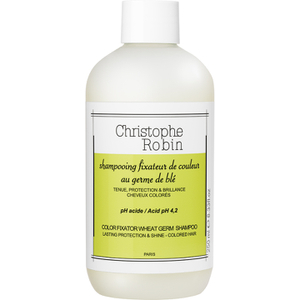 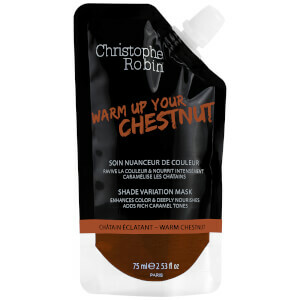 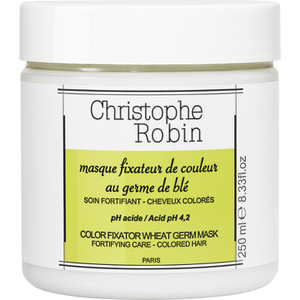 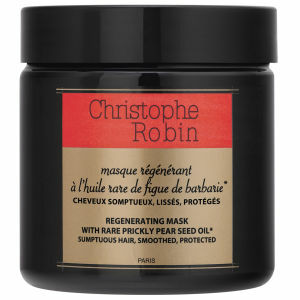 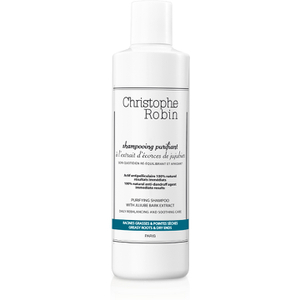 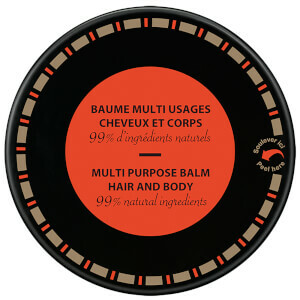 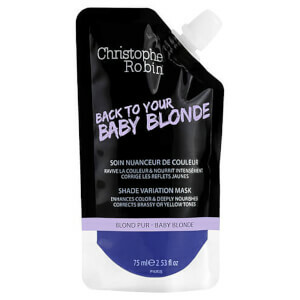 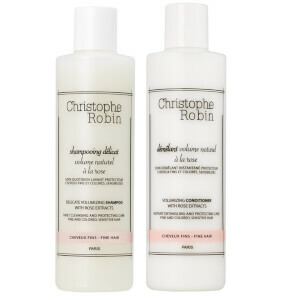 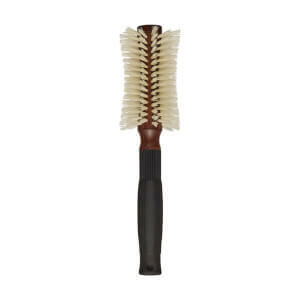 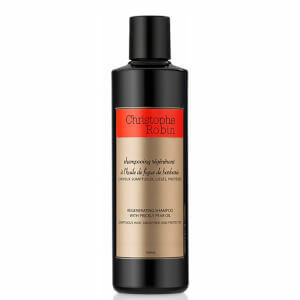 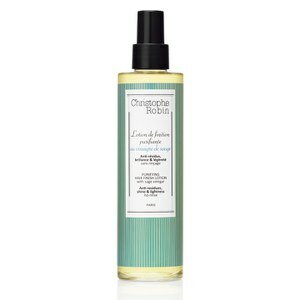 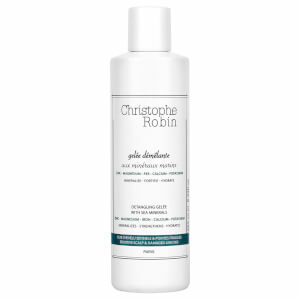 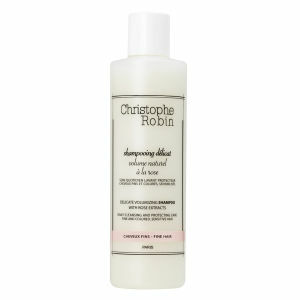 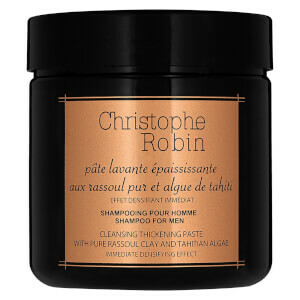 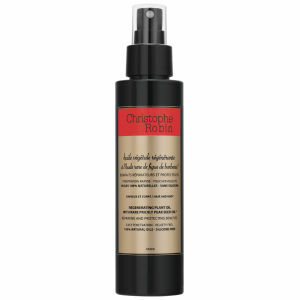 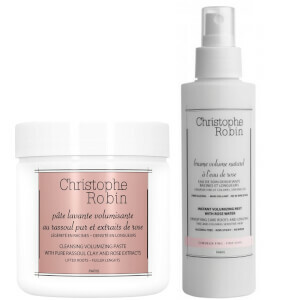 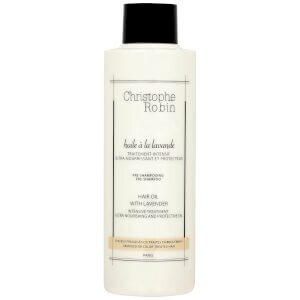 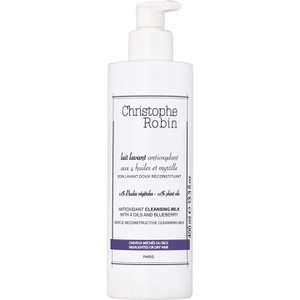 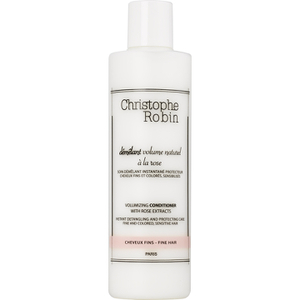 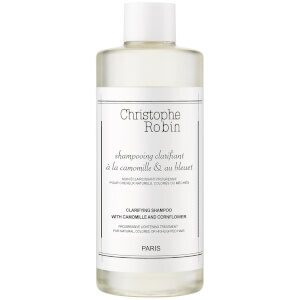 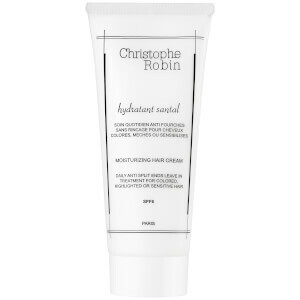 No matter your hair type or needs, there is a unique product that'll help perfect it with Christophe Robin.